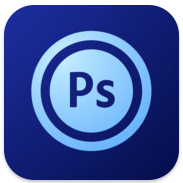 Adobe today released the iPad version of their flagship image editing application, Photoshop. Available only for the iPad, Adobe Photoshop Touch brings the most commonly used features from the desktop version of Photoshop to the iPad, with an interesting new interface. After playing with it for a few hours, I’ve got to say this is the best image editing app on the iPad today. And knowing Adobe, it will stay that way for a long time to come. Here are a few things that make it great. 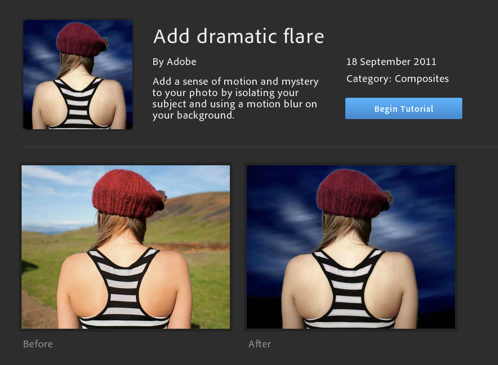 Photoshop Touch brings key concepts from the desktop version, including masking, and layers. Masks let you specify the part of an image you want to work on. When you want to cut something out of a picture to use somewhere else, the process of doing so involves creating a mask, and then copying the image through the mask, so good masking tools are essential. 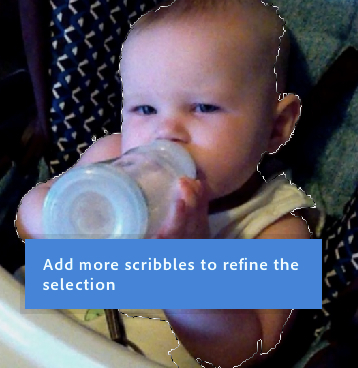 Photoshop Touch uses a scribble technique where you drag your finger around “inside” the area you want to select, then drag your finger around “outside”, and the app uses those two pieces of input to create the mask. 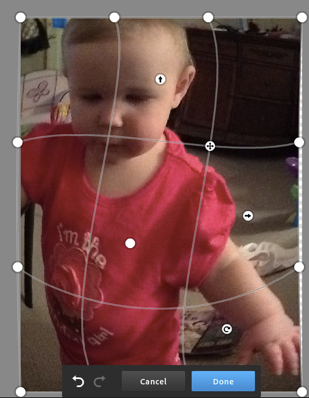 In this example I’ve quickly created a mask of the baby using this tool. This rough version of the mask isn’t perfect, as you can see the top right corner of the head is not included in the mask, and some of the shirt around the elbow is included. But you can iteratively refine the mask by scribbling more inside and outside areas, and then use Refine Mask to perfect it. 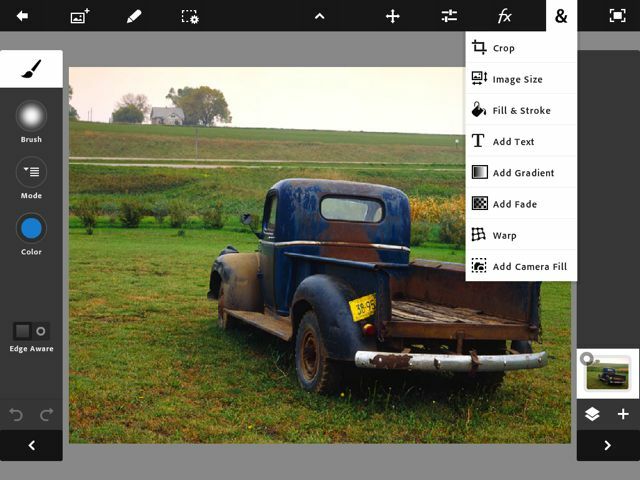 This combines the powerful algorithms that Photoshop uses with a tablet oriented user interface. 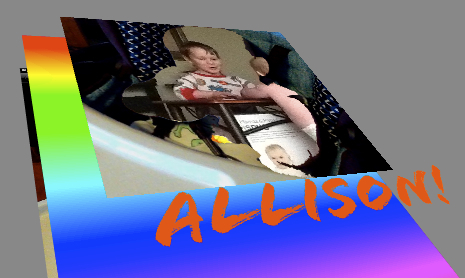 It’s a little hard to tell what’s going on in this screenshot, but Photoshop Touch lets you visualize your layers using a pseudo-3D view that you rotate by rotating the iPad itself. I implemented a feature similar to this in a prototype version of Corel Photo-PAINT on some high-end SGI hardware way back when I worked at Corel, and always thought it would be a powerful way to visualize your layer structure – and here it is on the tablet. The distort / warp UI also got a great tablet revamp. This is a basic mesh warp, but with additional control points that let you do a radial warp (the circular arrow point in the bottom right quadrant), the crosshairs icon lets you do pinch / punch effects, and so on. This is a much simpler UI than you see in the desktop version (and maybe some of these changes will make their way back to the desktop). A series of interactive tutorials can walk you through some common imaging operations, and the tutorials have you driving the main app UI as you’re going through them, so they’re pretty effective at helping you find your way around. At $9.99 Photoshop Touch is less than I expected it to be, and this will put some pressure on some of the other “high end” applications like the Omni Group’s Omnigraffle, which sells for $49.99. Remember that Photoshop on the desktop costs many hundreds of dollars. There are some drawbacks to the application. One is that it will only operate on images up to 1600 pixels. You won’t be doing print work with Photoshop Touch, at least not today – tablet hardware will scale up over time and this limitation, which is surely caused by the limited RAM available in an iPad, will increase. But don’t expect to take images right off your camera and into Photoshop Touch to fix them up without compromising on the resolution. The other limitation, and this one irks me more, is the limited options for getting images into and out of the application. You can import images from the Camera Roll, Facebook, Google (image search results), or from Adobe’s Creative Cloud, but none of those really work for me. Adobe is trying to promote Creative Cloud as a sort of DropBox for creative professionals, but creative professionals today are using DropBox. The lack of support for DropBox seems intentional, but hopefully this will be added. In case you didn’t pick it up from the tone of the rest of the review, I’m impressed with Photoshop Touch, and think it’s easily worth the ten bucks. Give it a shot. Strategery is a simple strategy game. It has many of the elements that make more complex strategy games interesting, but reduced to the core gameplay, and with a scope that lets you jump in and play a full game in a few minutes instead of a few hours. 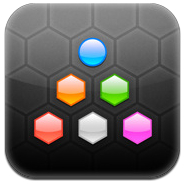 The map is a hex grid, divided up into segments. Each region has a number of peg slots, and can belong to one player. Each turn, you select a segment that has pegs on it, and select an adjacent segment to attack. Depending on game settings and the number of pegs you and your opponent have, you’ll either win the attack and capture the segment, or lose the attack and possibly lose some of the pegs you attacked with. And that’s about it. Gameplay continues until one player has knocked out all the others. One thing I don’t like about Strategery is that after playing it many, many (many) times, I’ve noticed that starting position and turn order has a huge effect on the outcome. In a nutshell, you can almost predict at the start of the game who is going to win. 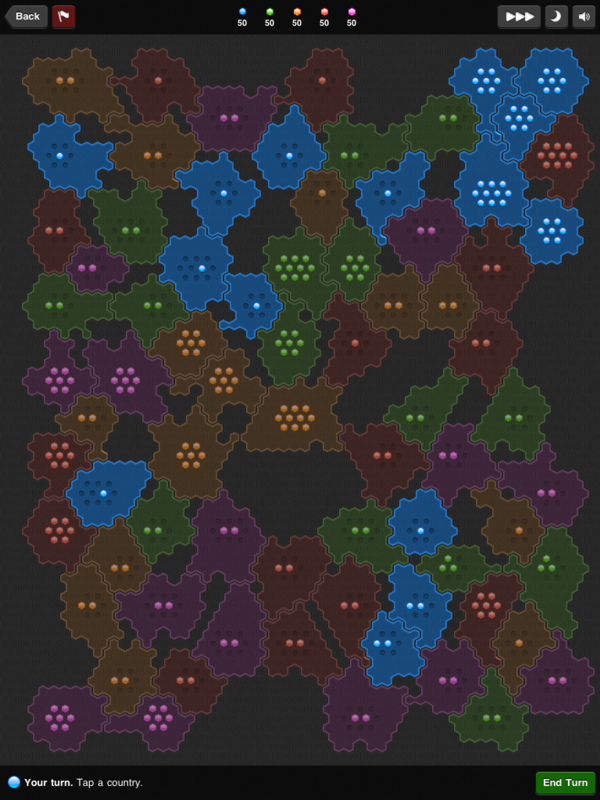 So, for me, having a fun game involves generating random starting maps until I see one where I can’t guess with certainty who is going to win. Those are the fun ones. Strategery is universal, although I enjoy it much more on the iPad than on the iPhone. 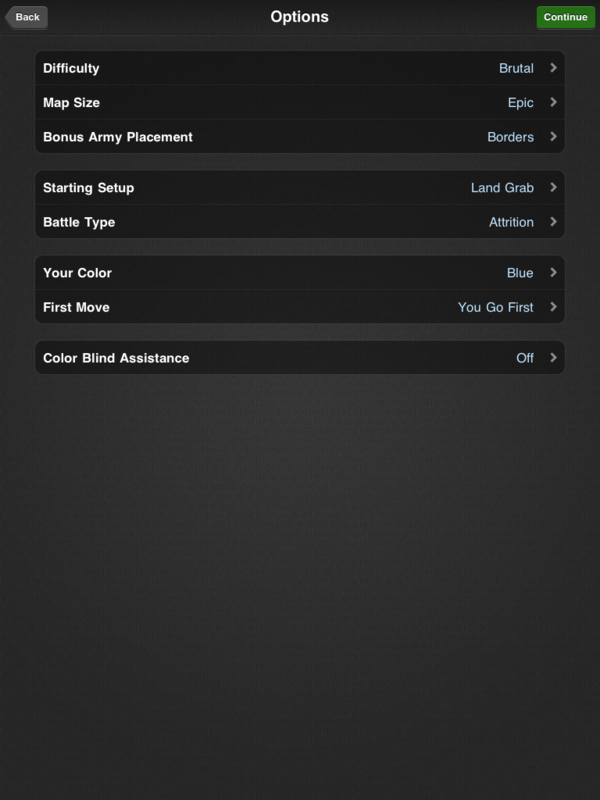 Strategery is one of the first games I bought for my original iPhone, and it’s one I still pick up. I don’t think there’s any game I’ve gotten more play value out of, so this is an easy recommendation for me. This is my first post on AppReviews. 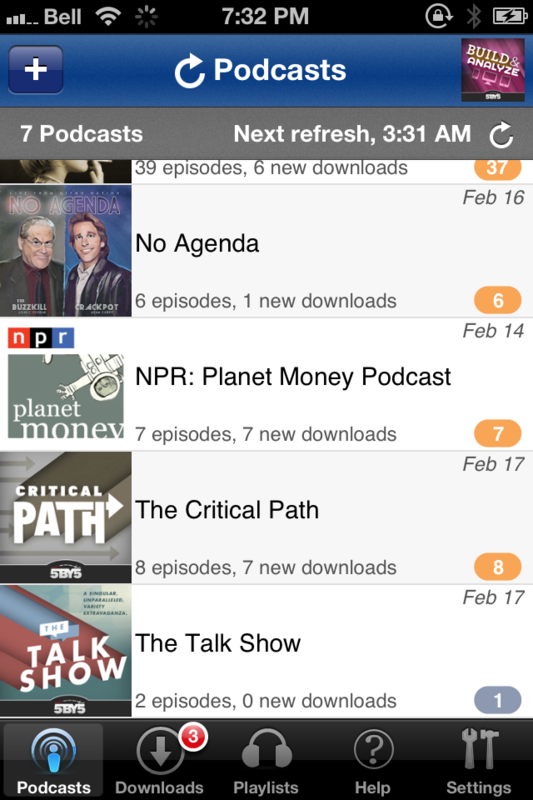 I use a lot of apps, I check out a lot of new apps, and I enjoy reviewing software. 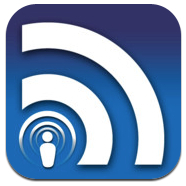 Seems like a good combination for creating a review site. So, “Hello World”. I’ve been using Groceries for years. 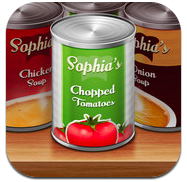 It may not be the best app out there for managing a grocery list, I don’t know, because I chose it when I got my original iPhone and I’ve been a happy user ever since. It’s core job is managing your grocery list. It supports multiple lists so, for example, if you buy most of your groceries at the local grocery store but get some items at Costco, you can have a separate Costco list. It has a Favourites list for quickly populating your shopping list with things you buy frequently, and various ways of searching for items. For each item on the list, you can configure an aisle. When you’re in the grocery store, your list will be sorted by aisle, so you spend less time zig zagging around the store. 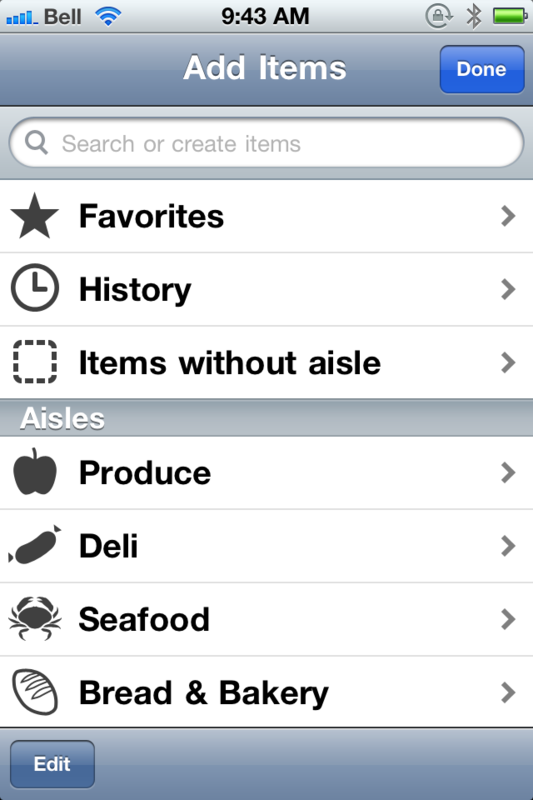 You can search for items without an aisle configured and fix them all en-masse – handy for keeping this data current. This worked great for a while, but my local grocery store just moved everything around and now my database is out of sync with the store. Definitely a first world problem. Groceries comes with a large list of real products pre-configured, but I find that sometimes I just want “Hamburger Buns” and I don’t want to pick the manufacturer. 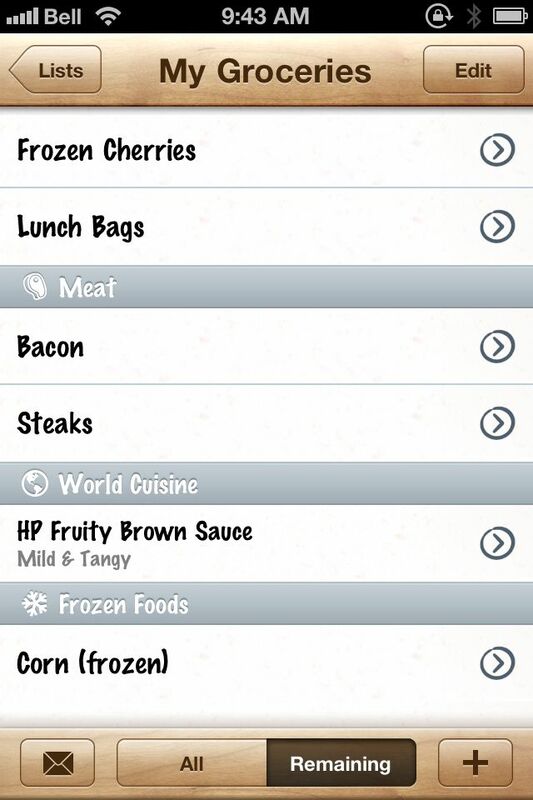 My favourite part of the app is the grocery list interface, which I use while walking around the grocery store. Tapping on an item in the list crosses it off, and you can also have it remove the crossed-off items from the list, so the list shrinks as you’re shopping until it’s finally empty. Or, if there are any items you didn’t get, you can reset the list to just the items remaining. Handy. So that’s my first review. I’ll probably go through a couple of “old favourites” before getting to the new stuff.